All our Balconies are of a Mortice and Tennon Construction, And only fully pressure treated Tanalised timbers used. With more than 25 years of experience in the supplying and fitting of Garden and Holiday home balconies, we have a large selection of Decorative panels. 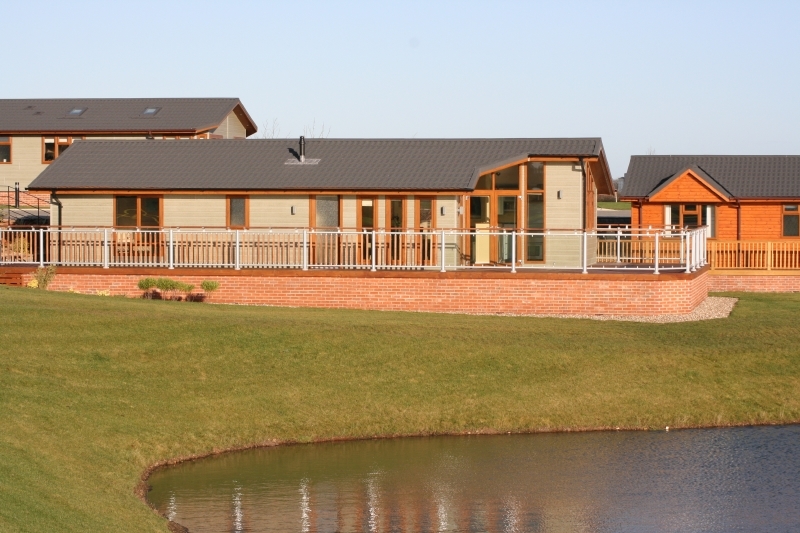 Which as well as over 10 timber panels we also have Glass,stainless steel and powder coated panels which all Compliment the Strong, Attractive construction of a Northorpe Balcony. Here are a few of our balconies for you to view but please feel free to contact us for a free design ( if required ) and survey and Estimate.